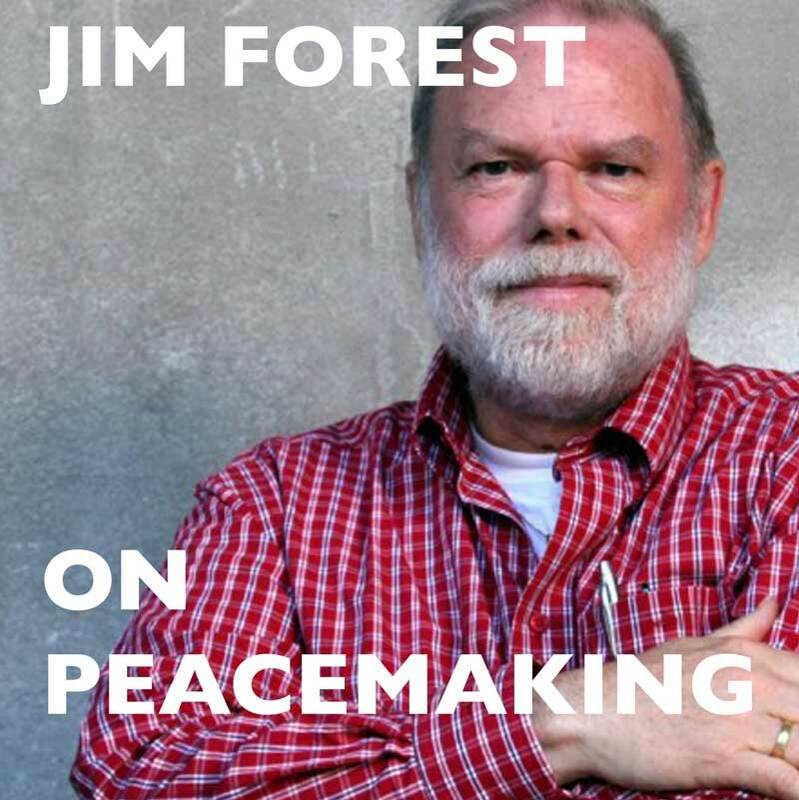 Tonight, weeWONDERBOX is delighted to host this event with Jim Forest, the renowned US writer, activist and co-founder of the Catholic Peace Fellowship. He currently lives with his wife Nancy at Alkmaar, The Netherlands. Come and hear Jim in conversation with Kathy Galloway (co-Leader of the Iona Community) about these stimulating partnerships and how they have shaped Christian thinking on peace. Please let us know if you are attending by using the RSVP below. Thanks! Cost & Registration: Suggested cost £5 / £3 (concession) on the door. We’d be most grateful if you could RSVP. To RSVP, see Tickets below or contact WGRG/ Wild Goose Resource Group at [email protected] or by phone 0141 429 7281. Many thanks.